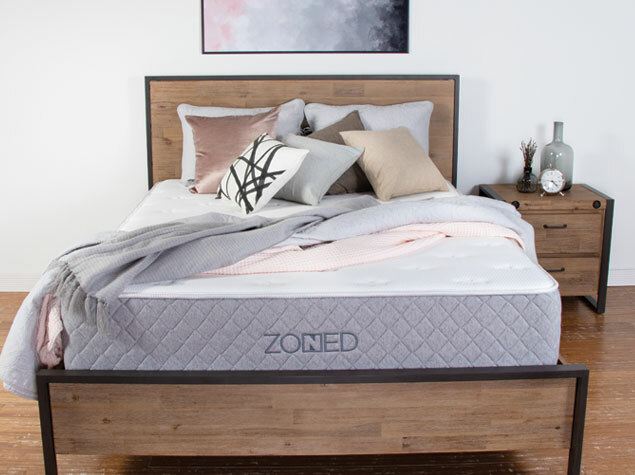 A 1” layer of quilted, gel memory foam resists body impressions and provides optimal cooling comfort while you sleep. 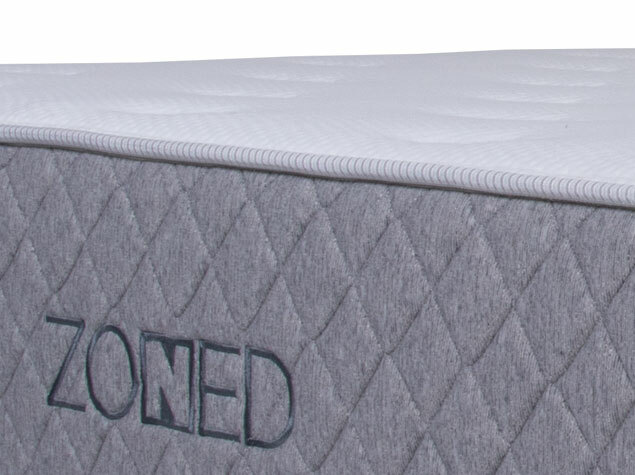 A 2” layer of TitanFlex™ foam provides responsive contouring with targeted pressure point relief. 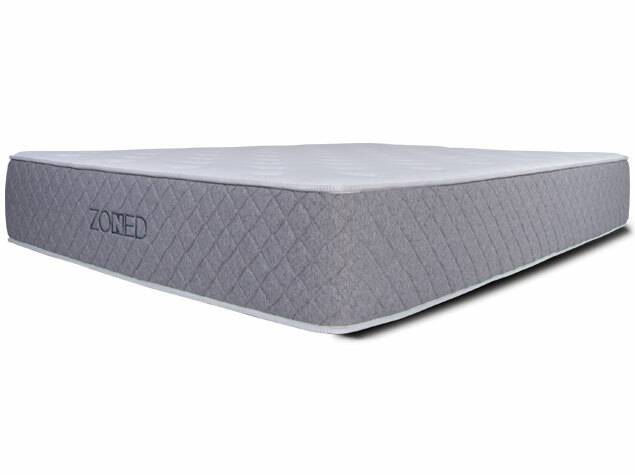 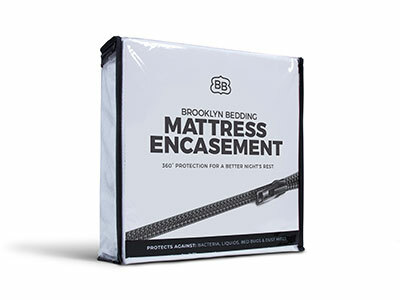 A 8” core of up to 1,189 individually encased Quantum™ Edge coils is divided into three zones for optimal spinal alignment: our responsive middle zone is 48% firmer to deliver support where you need it the most; two contouring zones, found in the upper and lower thirds of your mattress, provide deep compression support for your head, shoulders, knees and feet. 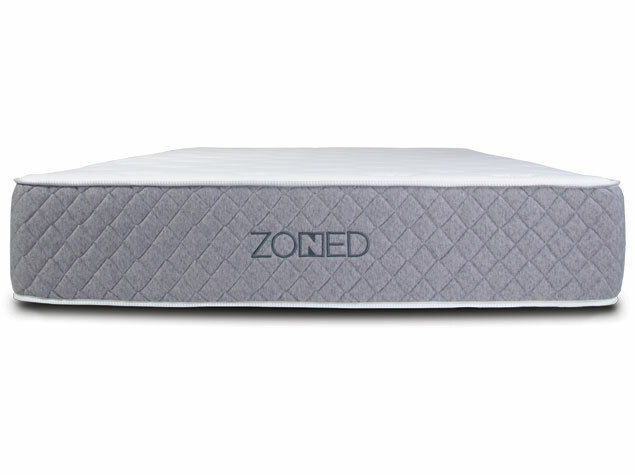 A core of up to 1,189 individually encased Quantum™ Edge coils is divided into three zones for optimal spinal alignment: our responsive middle zone is 48% firmer to deliver support where you need it the most; two contouring zones, found in the upper and lower thirds of your mattress, provide deep compression support for your head, shoulders, knees and feet.